Easy Steps To Chinese adopts a new approach to teaching Chinese as a foreign language. 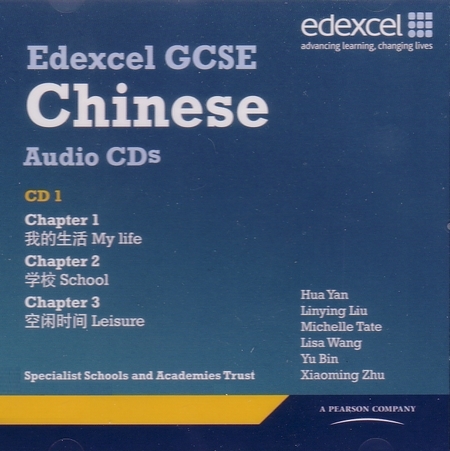 It is designed for both primary and secondary school students who are taking Chinese exams such as GCSE/AS Level exams in the UK. 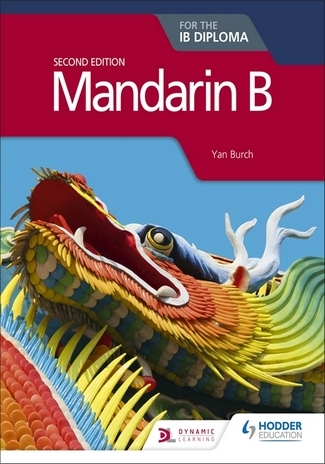 It is also suitable for IB Chinese Language B Standard Level, or for those students who are starting to learn Chinese on their own.